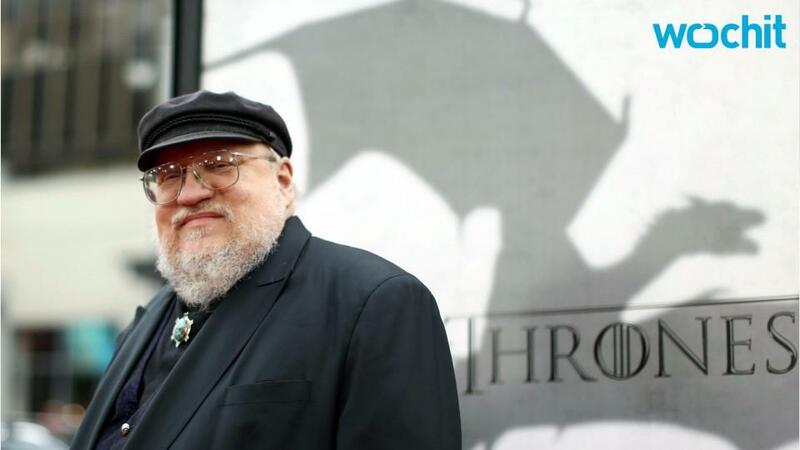 Now that a role on "Game of Thrones" is one of the most coveted acting gigs in Hollywood, veteran actor Brian Cox regrets that he turned one down during its early days. "Stupidly, I turned it down in the early days because they didn't pay enough money," Cox told Vodzilla.co when the site asked him if he'd take a role on the HBO hit. Cox — who won an Emmy for TNT's 2000 miniseries "Nuremberg," and appeared in HBO's "Deadwood," two "Bourne" movies, and "Braveheart, among many others — didn't mention the role he was offered. But it's clear to him now that the money got better. "Now they have more money," the 70-year-old Scottish native said. "And I was silly. I was silly, it was silly, because I'm a complete addict now." 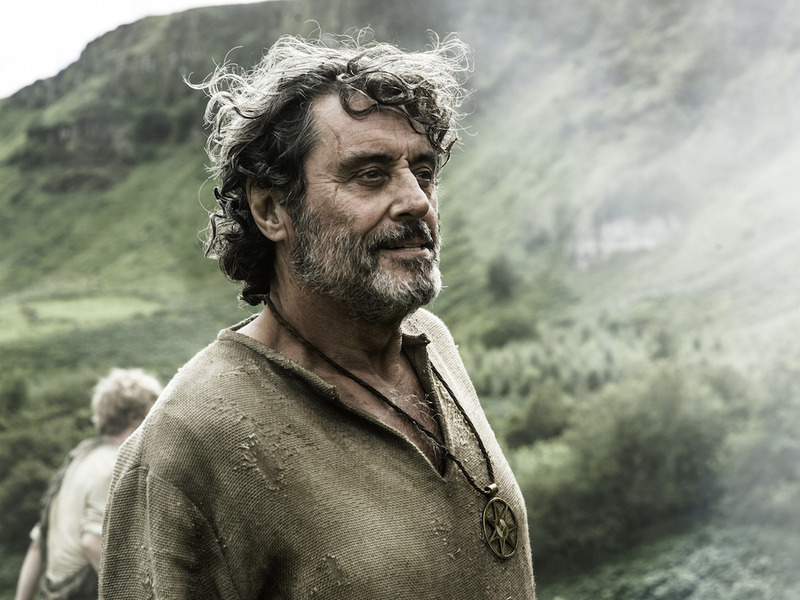 It's true that the show's cast recently got pay hikes to continue beyond the recently aired sixth season, but Cox realized the pay was better when he saw that Ian McShane had appeared on the show. It was a one-episode guest role as Brother Ray, the sept leader who nursed Sandor Clegane (Rory McCann) back to health, and then was killed by renegade Brothers Without Banners members. "I just watched my friend Ian McShane, and I thought, 'Ooh, Ian's in it,' so I settled down to watch him," Cox said. "And I thought, 'Ian did that?' and immediately I thought, 'God, they must have paid him well,' because I know Ian!"